Recently, Ariana Grande released a song titled “God is a Woman.” However, Rev. 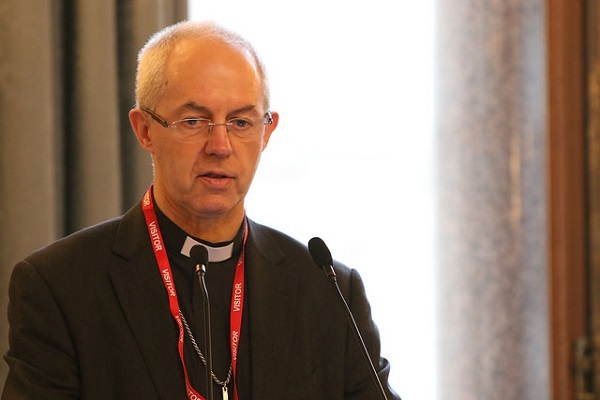 Justin Welby, the Archbishop of Canterbury, suggests that no one should use gender when talking about God. According to Welby, ‘our father’ doesn’t hold when describing God, as the Christian divine being is gender-neutral. As a result, people should no longer think of God as an old individual, who has a lengthy white beard. The deity is mysterious as the heavenly figure exhibits tough love on all the creations living on this planet. While giving a lecture in London’s St. Martin-in-the-Fields, Welby talked about God and cleared several doubts regarding the holy figure. He believes Christians must avoid using the word ‘lord’ or ‘king’ as they are not accurate descriptions of God. Several campaigns in the past highlighted that people should refer to the supreme being as ‘her.’ They pointed out that there were several instances in the Bible where the female gender was used to describe God. Welby strongly believes language poses a significant barrier because it doesn’t have the vocabulary to describe the holy figure properly. At the same time, he also understands that the words people use to talk about God are metaphorical. The Archbishop isn’t the first one to think no one should use gender to represent God. In 1993, the Catechism of the Catholic Church stated the holy figure is so great, gender doesn’t even exist in the divine realm. 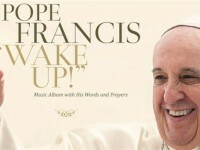 A survey by YouGov also highlighted the change in belief among British Christians. According to the survey, 41 percent of participants believe God doesn’t have any gender. Also, 3 percent of participants assume God has a different gender, while 19 percent don’t know what to think of the matter. Despite this belief, people still use the male gender to describe God. Diarmaid MacCulloch, an expert in Christian history, made it clear that people started thinking about God as a male since the emergence of this religion. He believes that society from those times used male terminologies when describing authoritative figures. Due to the changes in the world, MacCulloch understands that Christians must have wider perspectives about the divine figure. He also stated that Christians shouldn’t use archaic thinking when it comes to the holy being. The Church of England also made it clear that God is above passions, parts, and body. Ariana Grande’s New Song “God Is a Woman” Sparks the Question: Why Do We Think God Is a Man?